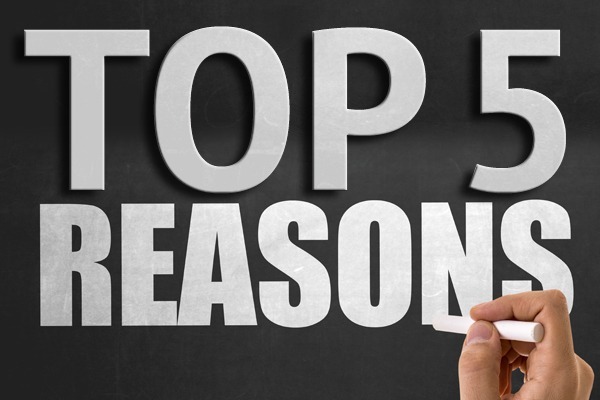 Everyone needs to travel for refreshment after long working time and find a good place for holidays is difficult and there are so many things to consider before choosing a place for your holidays and in this article, I mention 5 reasons why you should book Vietnam tours for your holidays. The 1st question you definitely wonder where is Vietnam? The answer is Vietnam located in the South East Asia. With favorable conditions of geography and topography, especially 3265 Km of coastline, mountains, deltas, bays and rivers, Vietnam is an exotic country for eco-tourism. The nature seems to be something rare and expensive for those who live in modern countries. However, in Vietnam, you can find it everywhere. 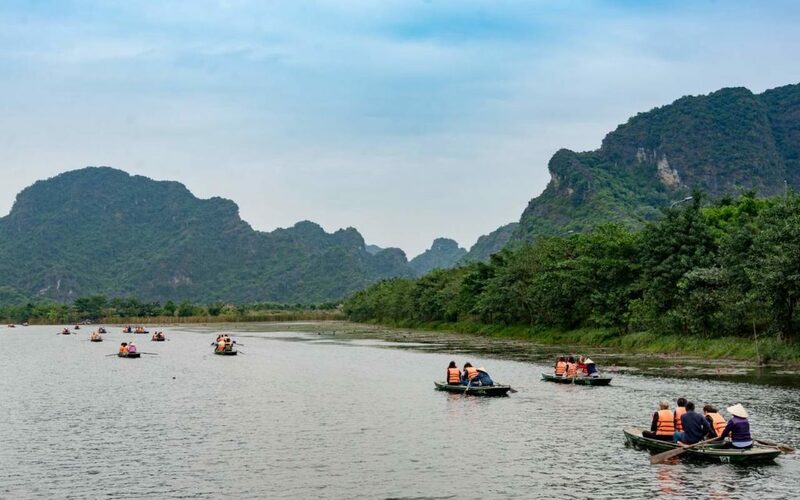 The top destinations for amazing Vietnam tours are the 3000 fascinating naturally sculptures rising up from emerald water in Halong Bay, the amazing scenery of terrace rice fields in Sapa, naturally sculptured limestone mountain view along a peaceful river in Tam Coc , charming villages in Mai Chau or amazing ways of life from floating villages to floating markets in Mekong river………. 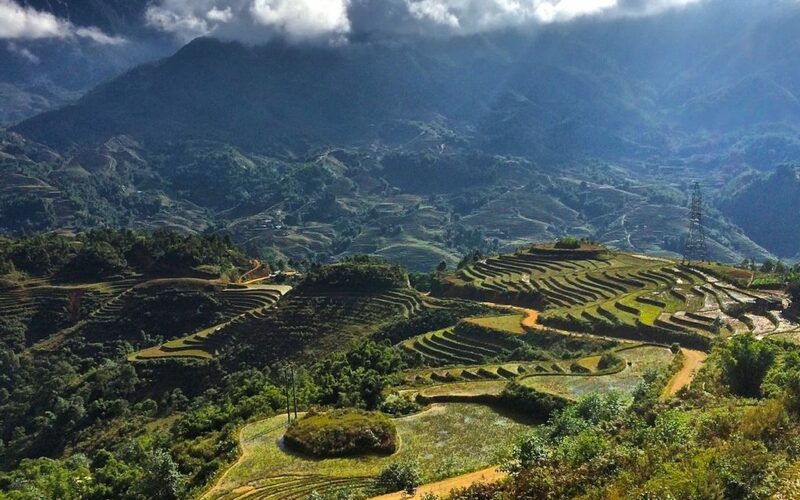 More wonderfully, Vietnam has 7 UNESCO World Natural and Cultural Heritage Sites. 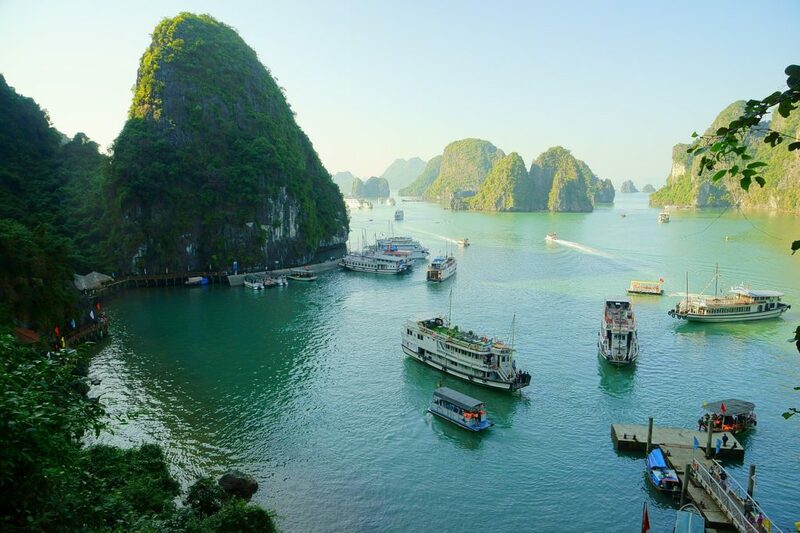 Those destinations guarantee wonderful Vietnam holidays. Whatever your interest is you can find your ideal Vietnam tours. The 2nd reason why you should book Vietnam tours is security. Vietnam is being chosen as one of the safetest countries in the world. With one party, Communist party, Vietnam is highly controlled with its own system. Especially, foreigners in Vietnam are highly protected. Further more, Vietnamese government will give a very strict penalty to Vietnamese people who cause damage to foreigners. The feeling of being safe for walking, travelling make your Vietnam holidays more wonderful. This is one of important reasons to book Vietnam tours. The 3rd reason why you should book Vietnam tours is people. They are so happy and friendly. From city to countryside, you can find happy faces everywhere. You can talk and chat with local people happily. They are so happy with their life. They live and work for a better future. This simple philosophy is so difficult to manage for most of the peoples in the world. However, it is under Vietnamese control. The 4th reason why you should book Vietnam tours is the unique cultures of 54 groups of people living happily together in one country. Each of them have their own cultures, languages, customs and clothes which make one group different from another. For example, The Red Dzao ladies’ clothes are colorful with red scraps on their heads while the black H’Mong ladies’ clothes is in black color or Black Dzao ladies wear white combs on their heads..… Most amazingly, this is the 2nd century and our word is so modern. However, these minority groups still live on very basic conditions at the moments. Vietnamese multi-cultures make your Vietnam holidays amazingly interesting. , you will eat a lot but you will not gain weigh. The secret lie in the chefs’ way of cooking.